Ashley Horton Designs: Scrapbook Expo Spotlight! 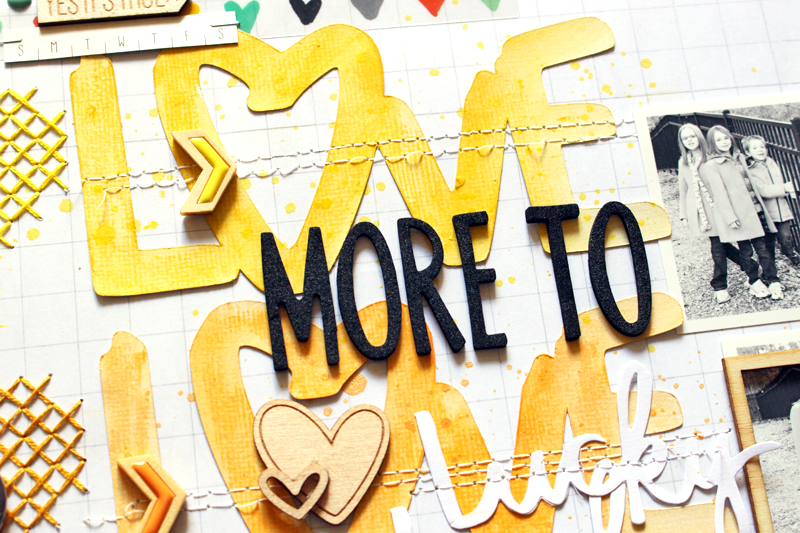 I just wanted to pop in and share a sneak of a new layout that I created for a Spotlight post on the Scrapbook Expo Blog, that is up today! You can visit the Blog to see the full layout, and some of my other favorite pages! I hope you'll stop by and check it out!